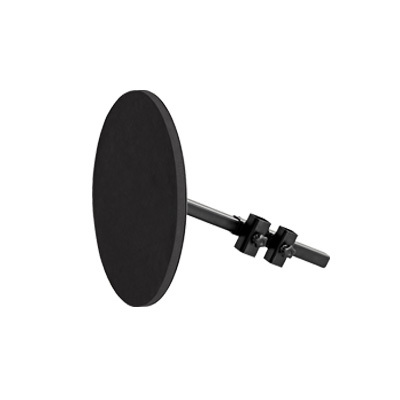 The perfect add-on tool for the MEINL Gong/Tam Tam Stand is the MEINL dampening system. It is designed to consistently mute a Gong or Tam Tam or to variably mute it in a playing situation due to the adjustable dampening pad. It can be adjusted in height to mute all Gong or Tam Tam sizes. The perfect add-on tool for the MEINL Gong/Tam Tam Stand is the MEINL dampening system. It is designed to consistently mute a Gong or Tam Tam or to variably mute it in a playing situation due to the adjustable dampening pad. It can be adjusted in height to mute all Gong or Tam Tam sizes.